We look at ballet education as part of the bigger picture, a pathway to experiencing art and music as well as learning about discipline, hard work, dedication and team work – all key skills for life. 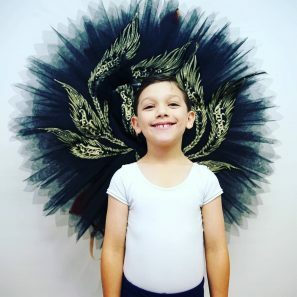 But more importantly, we believe that every child should have the opportunity to try ballet, to experience variety in life, to grow and learn regardless of their financial or social status. Our mission is to bring ballet to all. Our work helps children experience the joy of ballet. It lets children do something new, something that they would not normally have the opportunity to participate in. 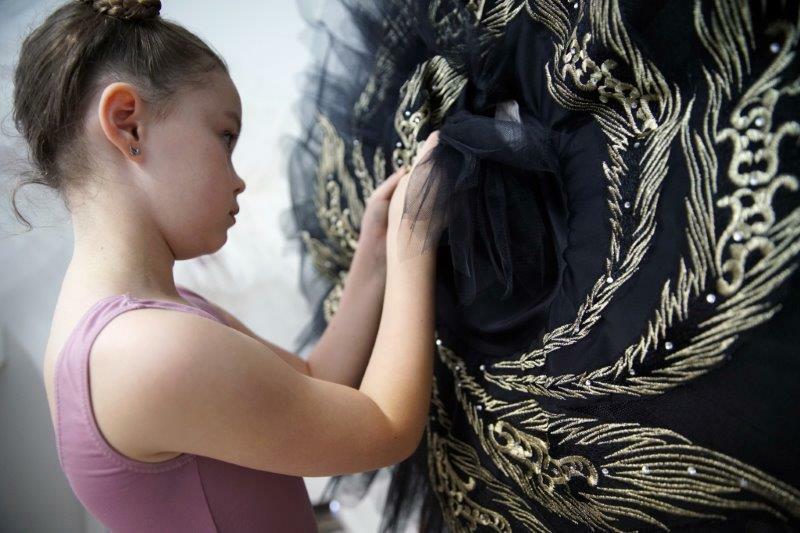 It builds life skills, teaching children hard work, discipline, musicality and the rich culture that ballet has. The majority of the funds are used to pay teachers to run ballet workshops including teaching and travel fees. We also financially sponsor talented children to attend their local ballet school for continuing ballet education and provide other ballet related activities. We look at ballet education as part of the bigger picture, a pathway to experiencing art and music as well as learning about discipline, hard work, dedication and team work – all key skills for life. 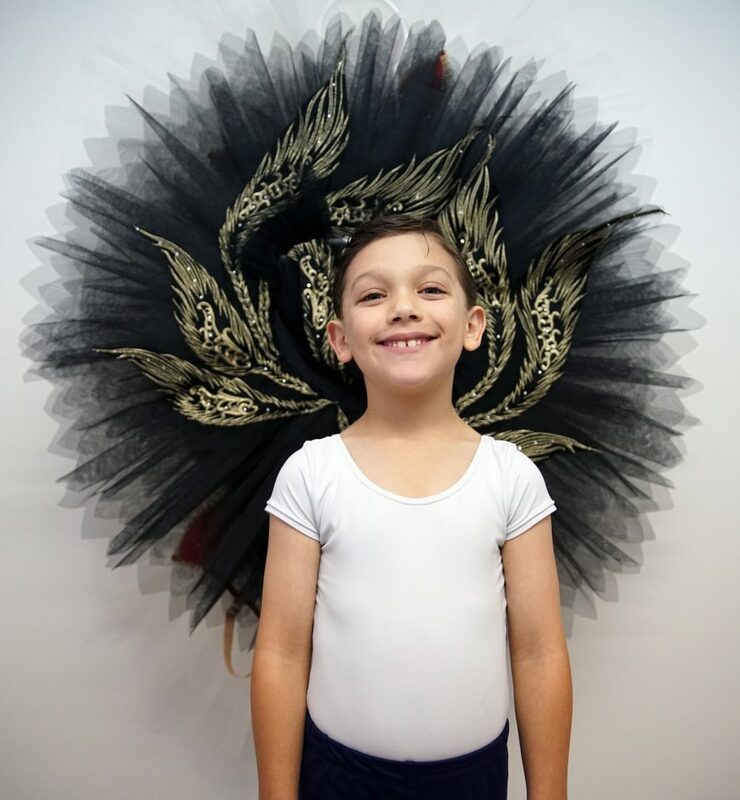 But more importantly, we believe that every child should have the opportunity to try ballet, to experience variety in life, to grow and learn regardless of their financial or social status. Our mission is to bring ballet to all!